"Sleep Better Knowing You’re Protected"
Sleep peacefully at night knowing your loved ones and your home are protected in case of a fire. 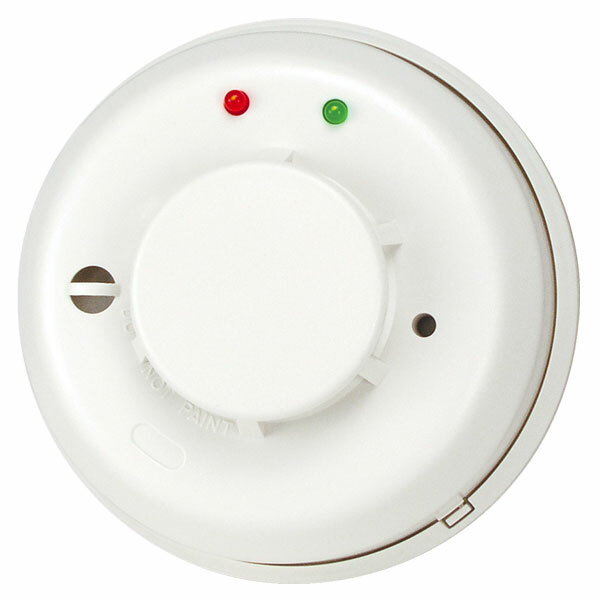 When this Photoelectronic Smoke Detector with Built-in Wireless Transmitter is activated, a coded radio signal is sent to the receiver(s) located anywhere in the home, up to 100 feet away from the transmitter. Includes a 10-year life 3-VOLT Lithium battery. 3-year manufacturer's warranty. NOTE FOR CANADIAN CUSTOMERS: If this product is to be used in Canada, please call HearMore at 1-800-881-4327 (Voice) or 1-800-281-3555 (TTY) for special instructions.